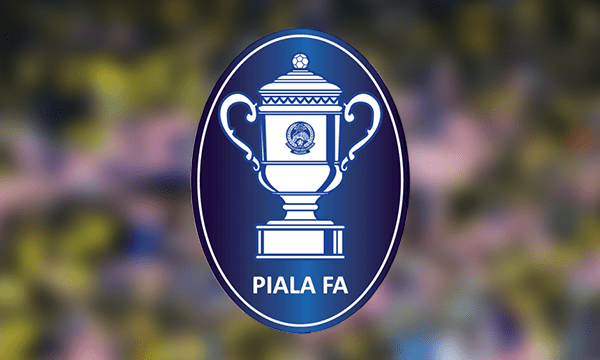 Third round in fa cup 2019 today , between Kedah vs Petaling jaya fc. So the match will be held at stadium Darul Aman, kedah as Host. Kedah move to third round after beat Selangor United , in penalty decision after the result ended 2-2 extra time finish. So , looks kedah have advantage to this match, but in football nothing is impossible.